Bicol University once again proved to be one of the nation’s top-notch universities by earning the fourth rank in the top performing schools in the recently released 2018 Chemical Technician Licensure Examination results. In the result of the exam that was released by the Professional Regulations Commission (PRC) last October 18, 1,673 out of 1,916 examinees passed the said test. The examination was given by the Board of Chemistry earlier this month, with exam venues in Manila, Cagayan de Oro, and Cebu. With 85 out of 87 examinees passing the test, Bicol University garnered a 97.70 passing percentage, earning the school fourth place in the exam’s top performing school rankings. Among the universities and colleges in the top rankings are the Technological University of the Philippines, Mindanao State University, and the Polytechnic University of the Philippines. 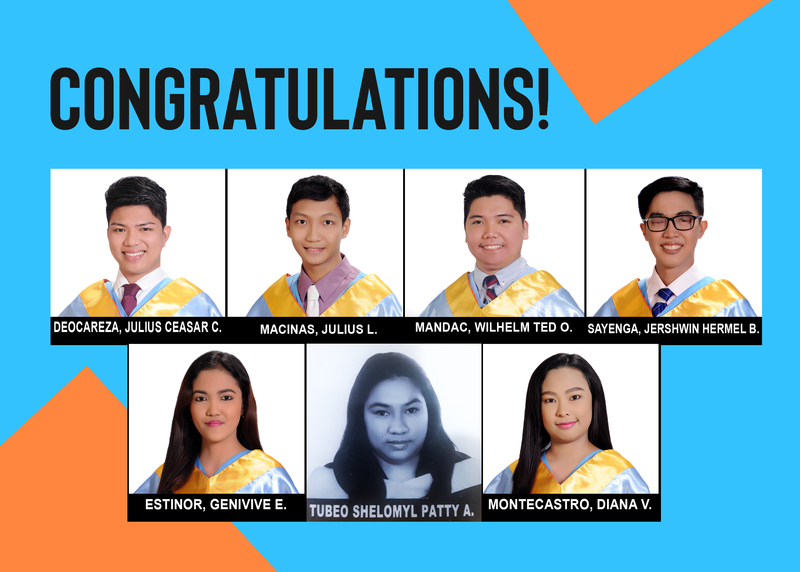 The examinees from BU also passed with flying colors as seven of them are among the top ten placers for the exam. Chief among them is Julius Ceasar Catorce Deocareza in fifth place, with a score of 90 percent. Also in the top ten are Genivive Entac Estinor (89.50 percent) and Julius Loma Macinas (89.00 percent), at the sixth and seventh rank respectively. With a score of 88.50 percent, Wilhelm Ted Olea Mandac and Diana Veluz Montecastro are among those tied at the eighth place. Completing the university’s group in the top ten are Jershwin Hermel Bismonte Sayenga and Shelomyl Patty Atuli Tubeo, scoring 87.50 percent for the tenth place.